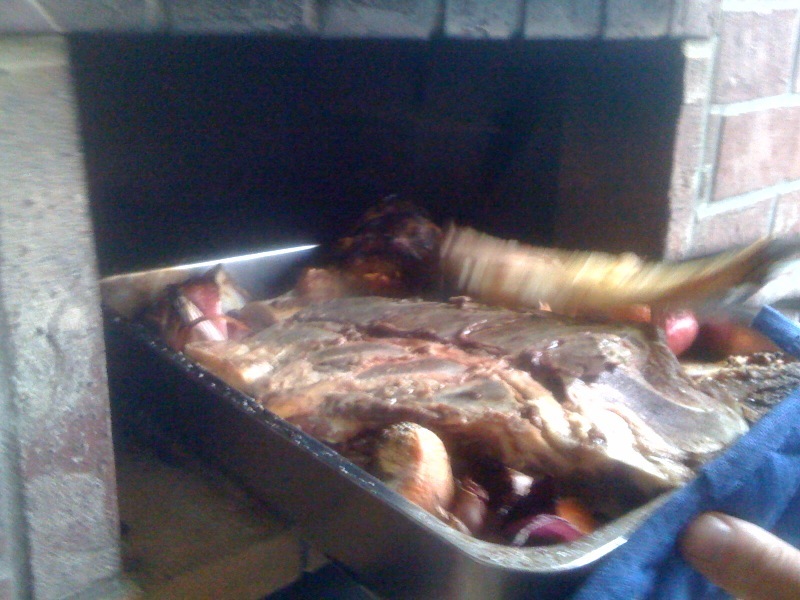 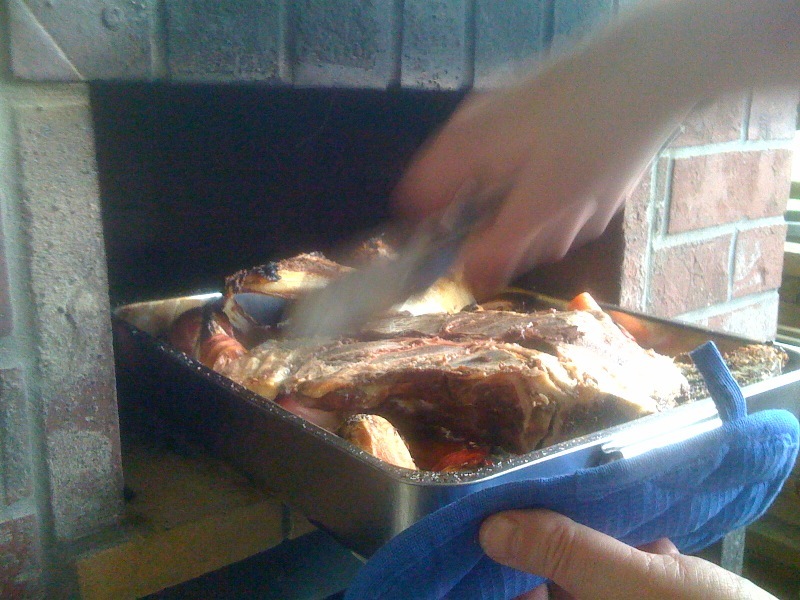 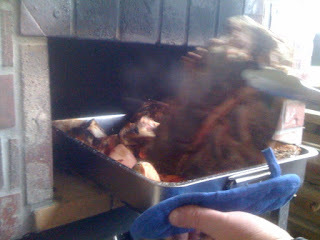 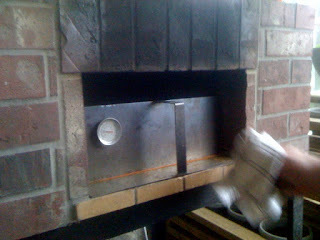 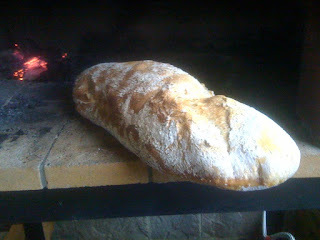 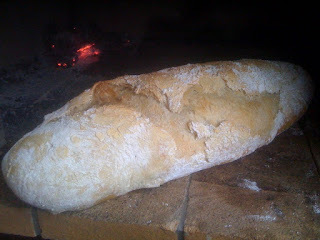 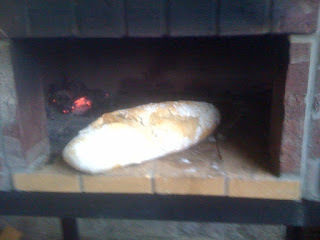 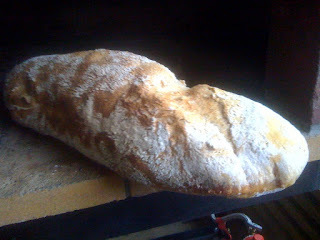 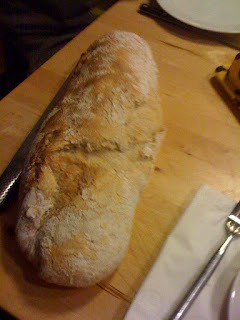 Bread in the wood fired oven, Christmas 2010. 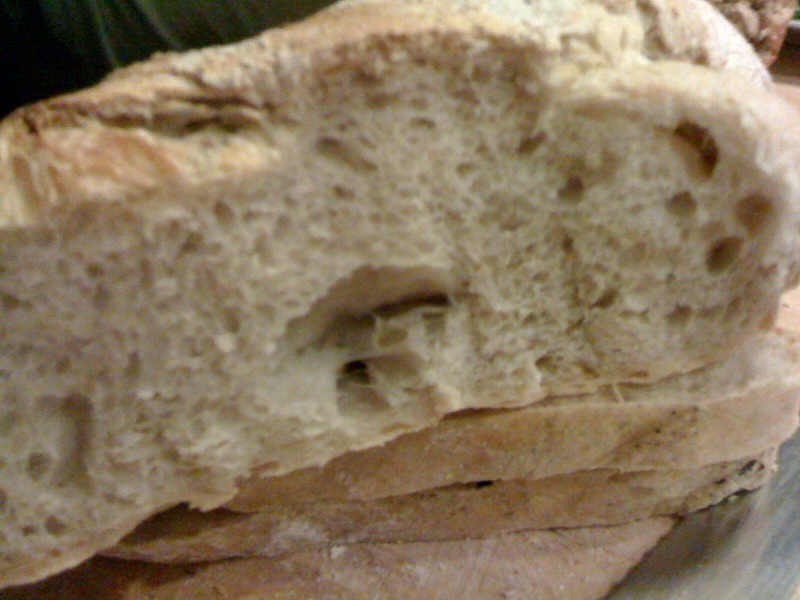 Bread shot showing crumb. 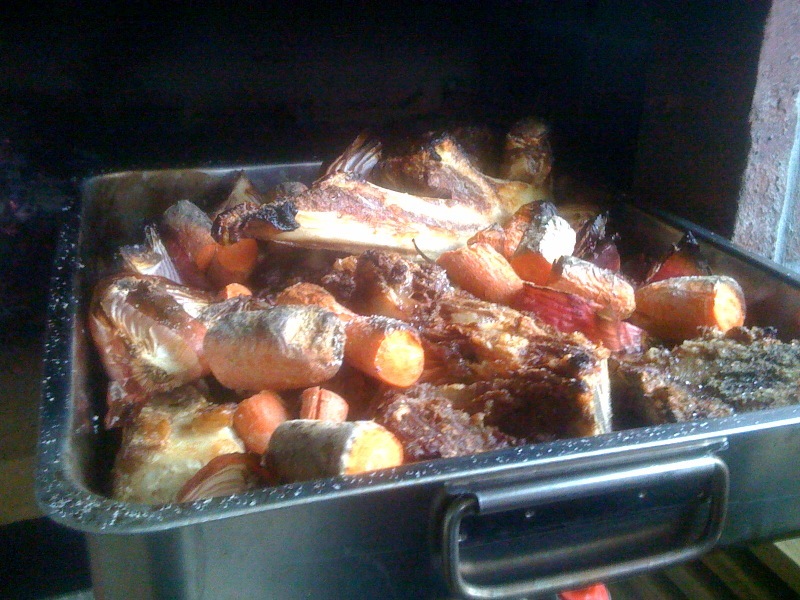 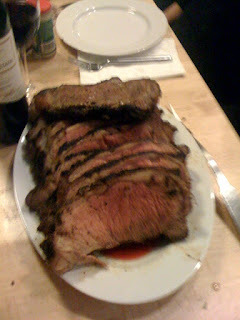 Christmas dinner 2010. 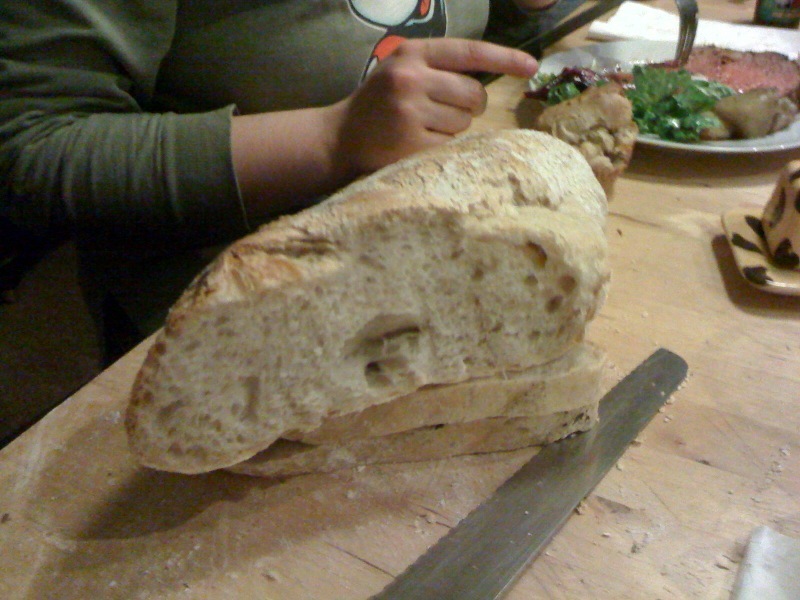 I work so hard to create those air holes.